Martha Gill writes on politics for the Guardian, Prospect and the i paper. 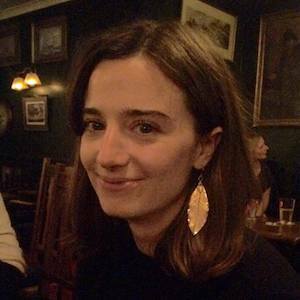 She was previously a lobby correspondent for the Huffington Post, and a Britain correspondent for the Economist, where she was shortlisted for the Laurence Stern fellowship for her investigations. She also writes for and co-founded a political email, the Spoon. She has been a columnist for the New Statesman and regularly appears on politics programmes for the BBC and Sky. Out with the old: what’s the future for party politics?